How do we be OVERCOMERS? By "good works"? By obedience? By repenting of sins? By becoming a martyr? By tithing enough? 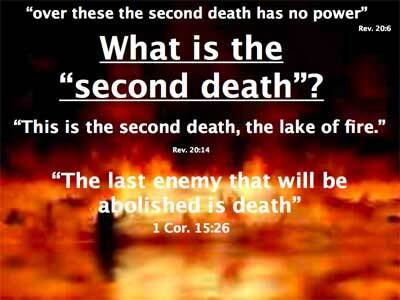 By going through the Tribulation period and getting beheaded? Is Easy Believism or BELIEVING enough?? 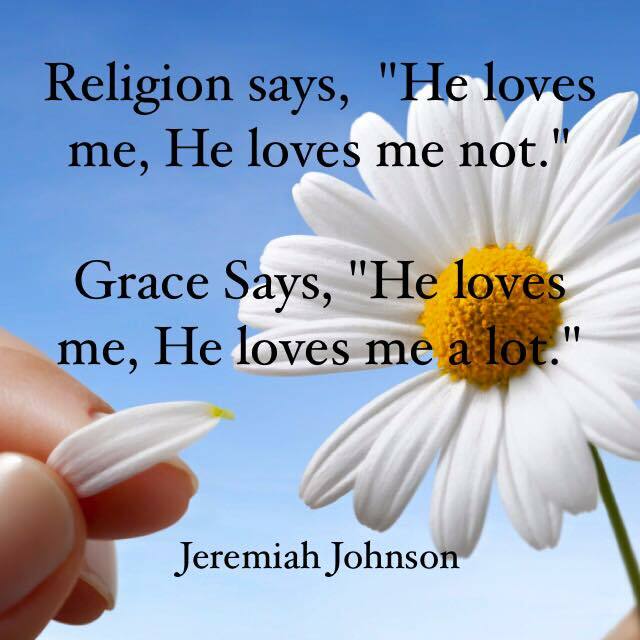 ​Too many today even within evangelical Bible believing circles say believing can't be enough. Instead we must keep ourselves holy to show God we were worth saving or deserve to stay saved. However the Bible paints a different picture. We didn't deserve salvation in the first place and we CAN'T WORK FOR IT/EARN IT (a whole lifetime of good works isn't enough) and we CAN'T BUY IT either. Salvation was foreshadowed by the Jewish New Year of Rosh Shashana where they would wish one another "A good inscribing for the new year" or "May you be inscribed in the Book of Life for one more year." The Jews had to worry about this year after year if they had been blotted out of the Book of Life, but Believers in Jesus do not. For we are inscribed not for a year; not for a season; not even until we sin like with the Old Testament system. Rather we are inscribed for ALL time and will NEVER be blotted out from the Book of Life. 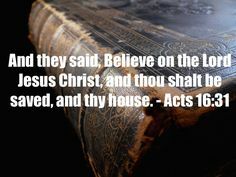 All we have to do is simply believe in Jesus as the Bible instructs. Now that is security that effort and money can't buy. 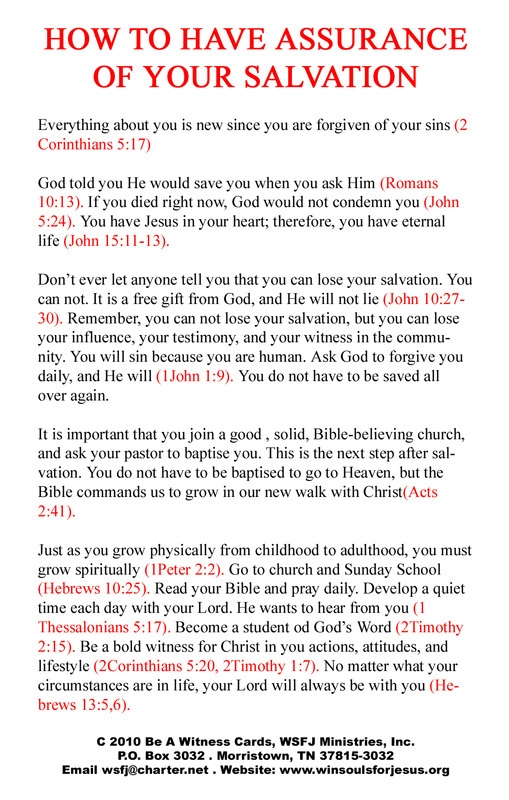 Would you like this assurance of salvation that is offered by the Bible? No constant worrying, no constant guilt, just a simple and far reaching promise that comes along with God's free gift of salvation for ALL sinners. Here is how. 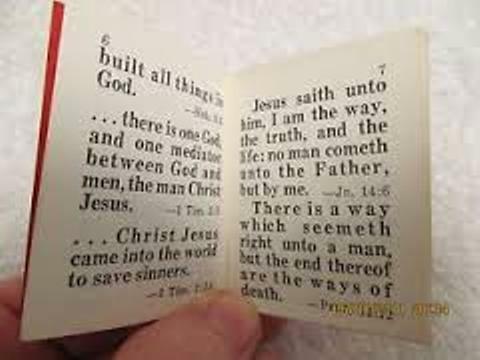 Pray this prayer to God and believe in the Jesus of the Bible and you shall be saved.